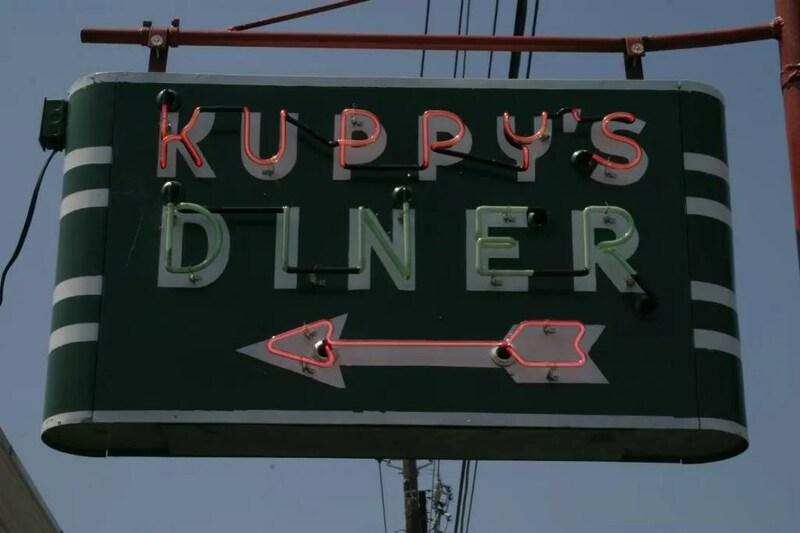 Kuppy’s was built in 1938 by Ward and Dickinson. 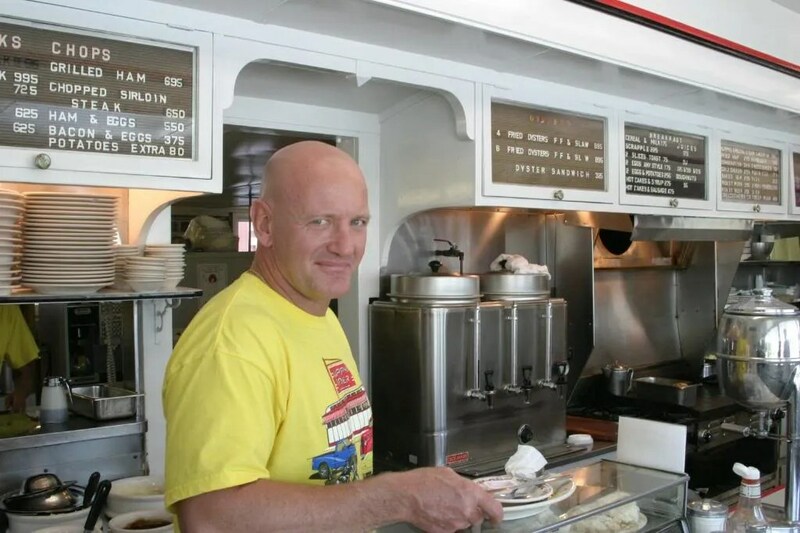 Despite it being bricked over, the diner is nicely preserved inside and has excellent food. 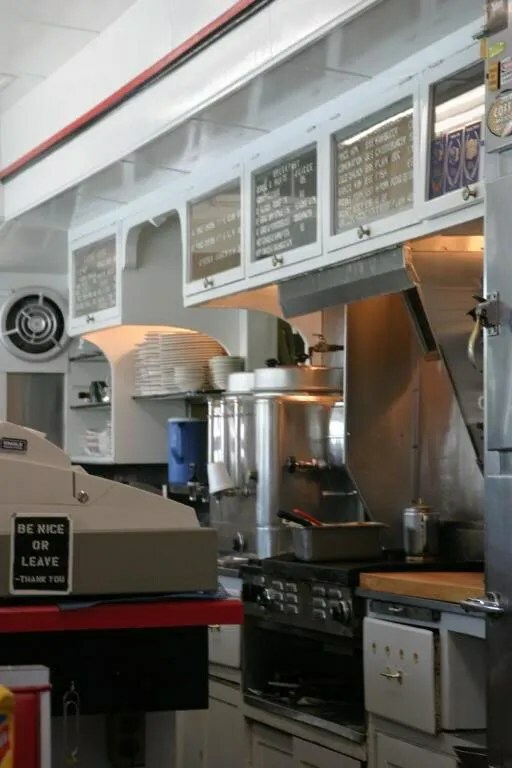 This entry was posted in Diners / roadside related, Diners/ restaurants and tagged 1938, disaster, Middletown, monitor roof, PA, Pennsylvania, Three Mile Island, Ward and Dickinson by Spencer Stewart. Bookmark the permalink. 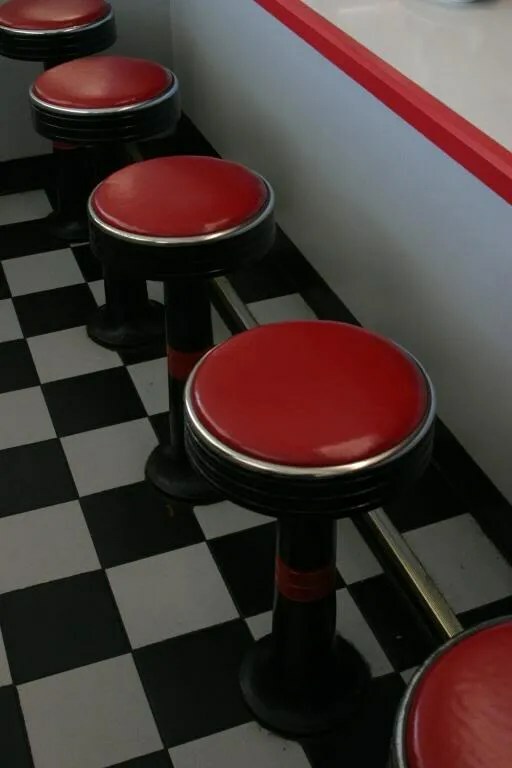 I love this diner! It’s now into its 4th generation of family run. 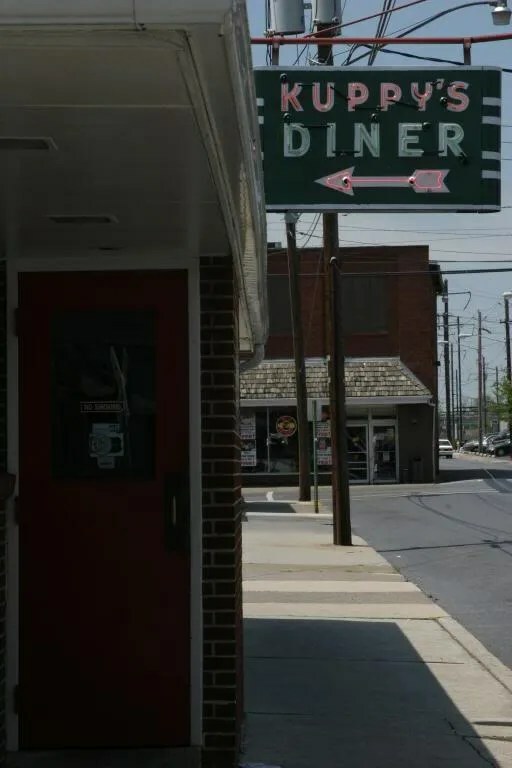 Food is great and it’s a Middletown landmark.